This outdoor waterproof case is ideal for both indoor and outdoor use. It is IP66 rated waterproof and can withstand damp and wet conditions, perfect for bathrooms, decorative or seasonal lighting, landscape lighting, fountains, pumps and other home and outdoor plug-in appliances. 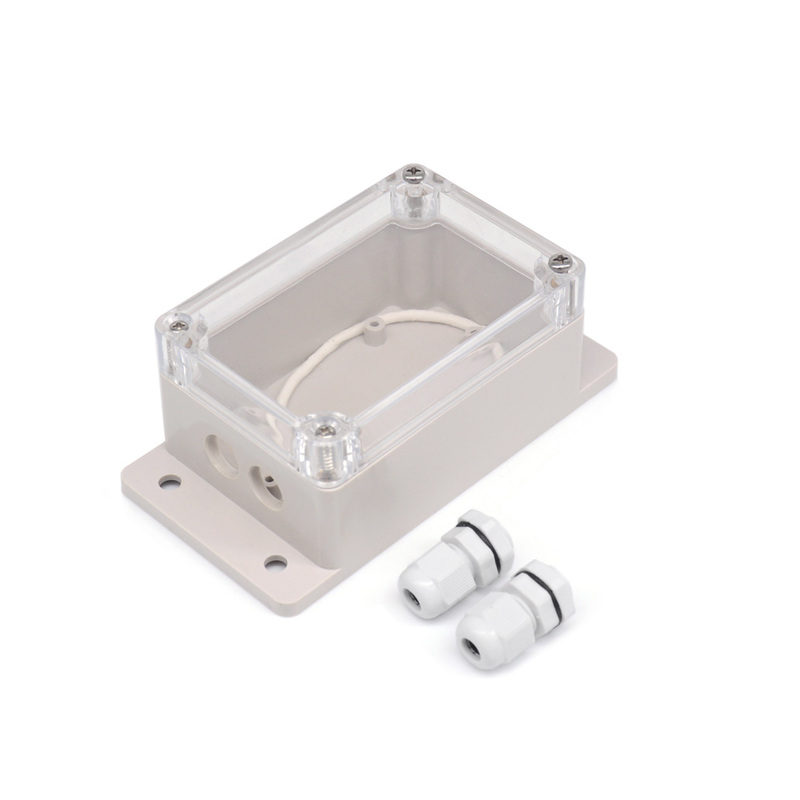 This is a great waterproof case for many applications, and works well with the Sonoff range we stock.